Discover the holistic and harmonic environment of The Beautique Beauty Rooms. We offer a wide range of beauty treatments and relaxation therapies to soothe the body and mind. 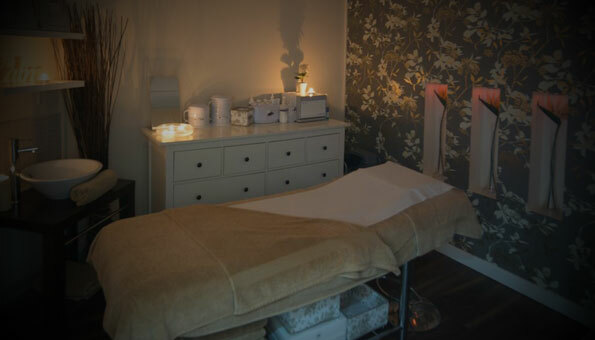 Each Beautique therapist understands that no two clients are the same so we aim to enhance your experience by identifying everyone’s unique requirements in order to tailor treatments to your every need. Below is a full selection of our relaxation therapies, which can help to restore a relaxed state of mind, relieve stress, and ease those everyday aches and pains. We recommend you arrive at least 10-15mins before your treatmenttime to allow you to relax and unwind and take advantage of our complementary refreshments and Wi-Fi. (1hr) The Hot Stones Massage is a highly detoxifying treatment. The stones are heated and used during massage. They help relax the muscles and release the toxins whilst the added warmth completes the relaxation. The Hot Stones Massage is a highly detoxifying treatment. The stones are heated and used during massage. They help relax the muscles and release the toxins whilst the added warmth completes the relaxation. (1hr) Aromatherapy Massage incorporates traditional massage techniques and pre-blended massage oils to de-stress, release tension and create whole body well being. (30 mins) Aromatherapy Massage incorporates traditional massage techniques and pre-blended massage oils to de-stress, release tension and create whole body well being. (45 mins) Aromatherapy Massage incorporates traditional massage techniques and pre-blended massage oils to de-stress, release tension and create whole body well being. (30 mins) Indian Head Massage relieves stress such as tension headaches and other stress related factors. It promises relaxation and wellbeing. Your head shoulders and neck are all expertly massaged. (30 mins) Hopi Ear Candling involves placing specifically designed hollow candles in the ear canal so any impurities can be drawn out. Also included is a relaxing ear and sinus massage to finish.